Cutting a hole in a roof is a big deal; understanding the implications of selecting improper components to supplement that hole is a bigger deal. We recognized that there is not a universal solution to roof curbs in pre-engineered metal buildings. This is a technical field that requires technical processes to ensure compatibility. RCS does not assume anything; we instilled the principle of checks and balances in our company to ensure accuracy on every project. As a systems' supplier, we understand that if our curb fails, the entire industry suffers. Rather than focusing on selling individual parts to win bids, we stand unwavering with our Total Systems Approach because we know that we can control the outcome of the finished product. We will always do the right thing, not just for ourselves, but for the betterment of our customers’ buildings. 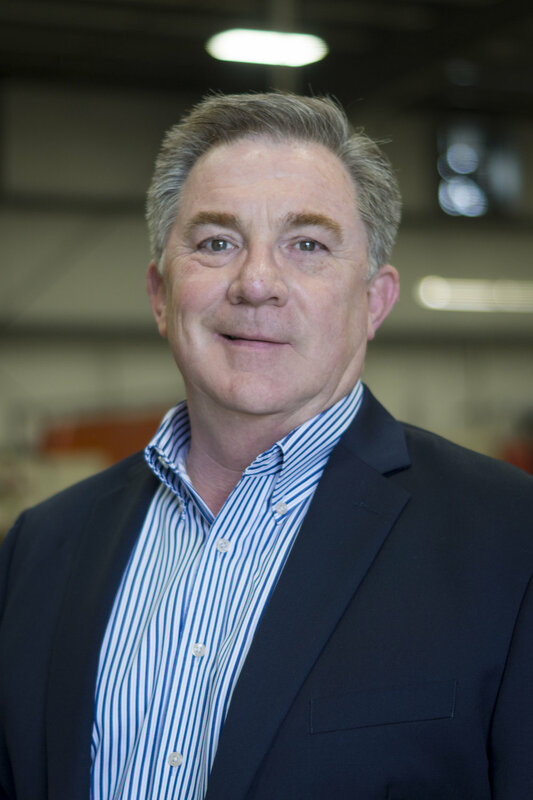 Greg Smyth founded RCS - Roof Curb Systems on a foundation of innovation and quality committed to the customer’s success. With over 70,000 TRAC Rail Roof Curb Systems installed across the country, Greg’s contributions to the industry have vastly impacted projects of varying scope and size. He will be the first to tell you that his success was earned on the roof with installers by day and in the office at the drafting table by night. This business has no room for error, that’s why Greg made it his mission to listen, understand and apply his ideas to the prominent issues that plagued the integration of roof curbs with pre-engineered metal buildings. Greg stands proudly committed to the legacy of RCS’s positive impact on the industry. Jessica Bridges brings charm and charisma to the fast-paced world of National Accounts fulfillment. With an Administrative background, she brings details and deadlines together to meet the needs posed by high-value, high-velocity projects that hit the ground fast and need answers faster. Jessica’s competitive nature means that she will not let her customers down through her personal initiative to “Under Promise and Over Deliver” – Unknown.